A Chifuyu doujin I got form our friends at Life4Kaoru. 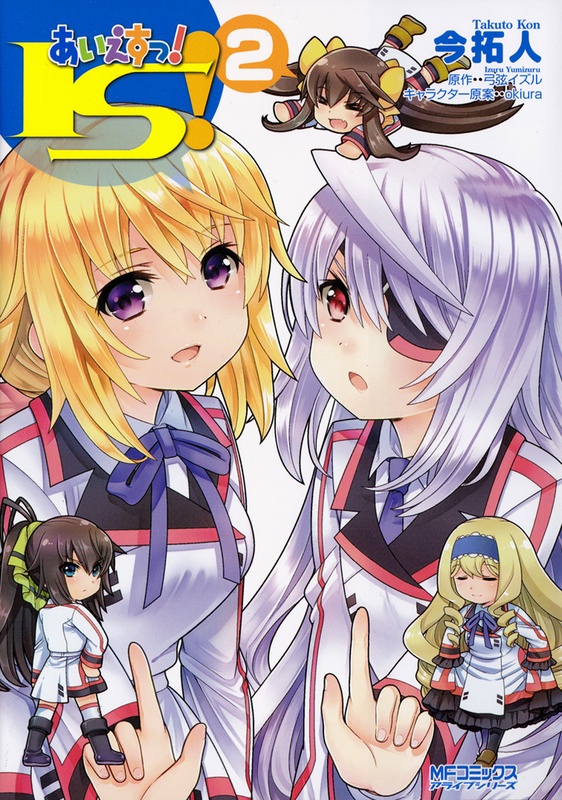 On the two year anniversary of the first episode of Infinite Stratos, We bring you the second volume of the IS 4koma. It took months of work but its finally here. This is the last volume of the 4koma due to IS licence moving from Media Factory to Overlap. For now we wait till April for the 8th volume of the light novel and any news of the future of IS. In case you missed it, the first volume is found here.